Chris and Jennifer Boyer have worked professionally in conservation for over 20 years. Their conservation ethic is deeply woven in their farm management. Habitat restoration projects, wildlife friendly fencing and grazing management support a healthy herd of goats and the wild animals that forage, nest and migrate on or through the farm. 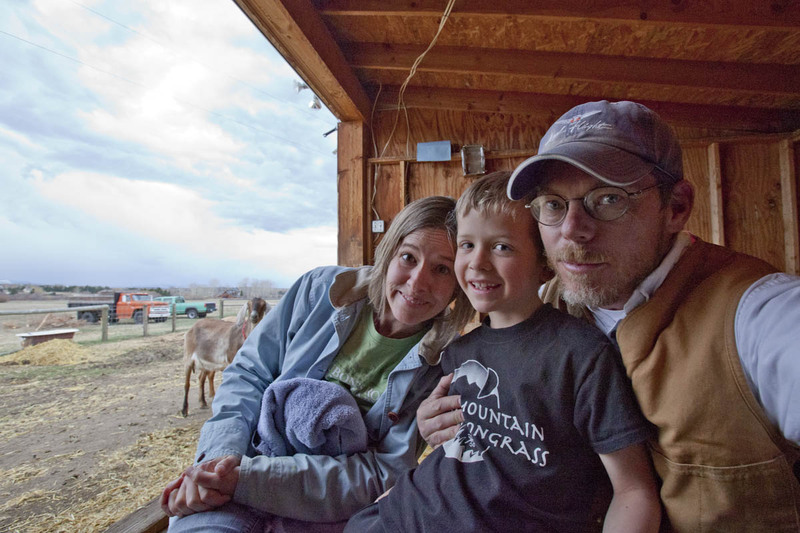 Our herd began with registered dairy goats and over the years we found the growing interest in goat meat was bringing growing numbers of customers. Our herd is now comprised of registered, purebred boers, nubians and percentage stock. Together with our young son we feed, care for and nurture our herd to produce consistent, high quality meat and breeding stock.